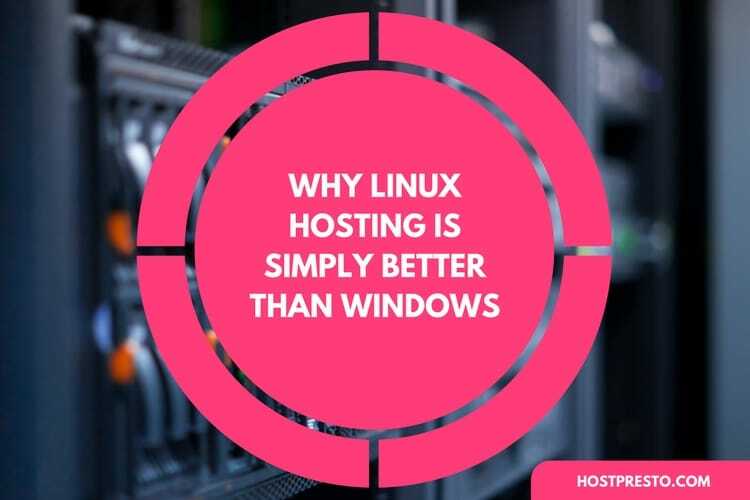 When it comes to comparing Linux and Windows hosting options, the choice you make for your operating system will come down to how you plan to use your server. Linux servers are becoming particularly popular in a world that's becoming more drawn towards x86 servers, but Windows solutions are also growing too - even if their popularity isn't as overwhelming. To help you decide which operating system is right for you, we've put together a list of some of the major differences between Windows and Linux hosting solutions. This will help you to determine the strengths and weaknesses of each option. 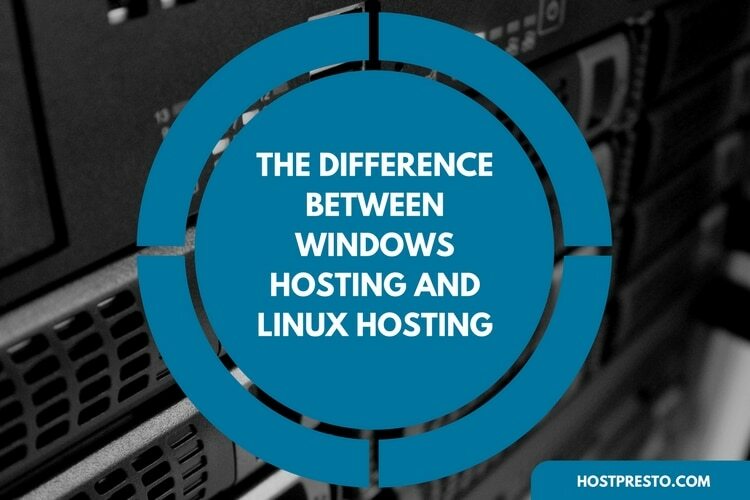 Easily the most obvious difference between Linux hosting and Windows hosting is the fact that your operating system will be different on either server. If you're planning on interacting with the operating system directly, instead of using a tool like cPanel for managing your databases and software, then you'll probably find Windows much easier to manage. Of course, if you're already familiar with the details of a Linux operating system, then you might find it much easier to stick with this solution regardless of whether you plan to use a CRM system or not. Linux servers do offer greater stability and security for most users, so if you can come to terms with the somewhat complex operating system, then they might be worth the effort. Perhaps the most common reason people look for a Linux or Windows server is because they want to set up their own unique website or online shopping experience. Usually, if you're looking to run an eCommerce company, you might find that hosting on a Linux server is more appealing. Many of these shared accounts come with plenty of great tools that help you to install all the programs you need as quickly as possible. Linux hosting options come with interfaces that make configuring new email addresses easily and may even automatically manage software and tools like PHP and MySQL. On the other hand, Windows servers are more common in larger corporate environments with dedicated IT teams. They may also be used alongside Microsoft software like Exchange or SharePoint servers. If you need a little help making the most out of your hosting system, then it's worth noting that Linux has one of the most popular control panel options around - cPanel. With cPanel, you can install a huge amount of important software, all through a simple interface. Applications like Drupal, WordPress, and Joomla are all available with single-click installation, and many of them will automatically update with new security patches too. 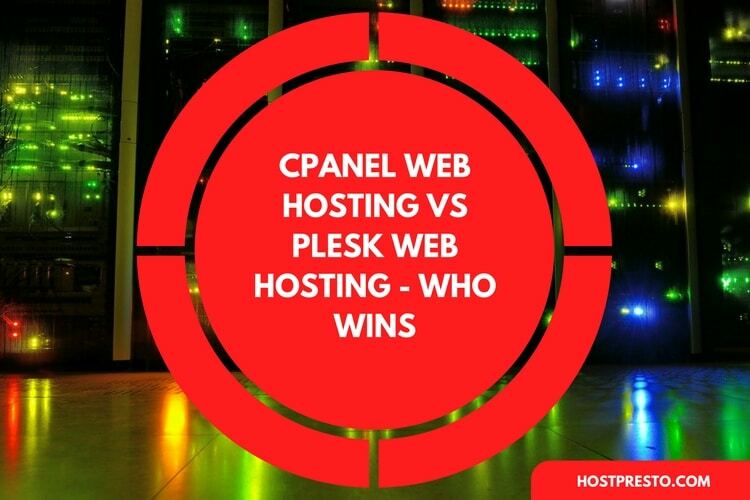 On the other hand, with Windows hosting, you have "Plesk", which offers many of the same features you can get with cPanel - allowing you to run the Windows version of the LAMP stack. Essentially, your choice will depend on which control panel solution you prefer. Another point to consider is that many developers prefer to use cPanel when they're handling multiple different domains at once. This solution is often easier for managing domain space, and with cPanel, you can even decide whether you'd prefer to allocate less, or more space to a specific contract depending on specific needs. Although your options with Windows servers are growing, most of the best hosting companies generally have more experience handling Linux servers - which means that they'll be more equipped to support you if you're having any trouble. With that in mind, you might find it easier to choose a Linux server if you're a fresh beginner in the development space. Finally, no matter what you're using your hosting company for, it's safe to say that you probably want to choose a strategy that gives you as much security and peace of mind as possible. While any good hosting provider should be able to help you with techniques to secure your site from an administrative perfect, the latest attacks online suggest that Windows servers are generally more vulnerable than their Linux counterparts. Not only is Linux typically more secure than Windows, but it's more reliable too. There are Linux servers on the web today that hasn't needed a reboot in years - while the same can't be said of Windows solutions. Although you'll always be somewhat responsible for managing your own safety and security, many developers and system admins find that it's easier for them to protect their website if they're running on a Linux host.